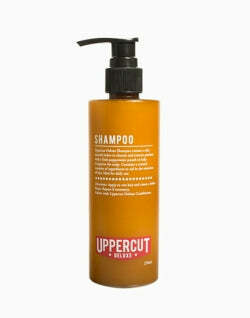 Go for a modern spin on an old classic, and pull off one of the most versatile haircuts around. 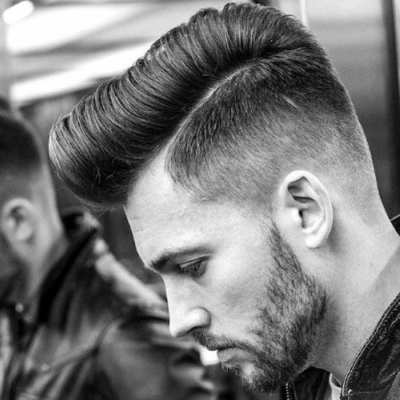 Our handy guide will tell you everything you need to know on how to style a modern pompadour hairstyle, from sleek and short looks to long and wild ones, and even a pompadour with a beard. 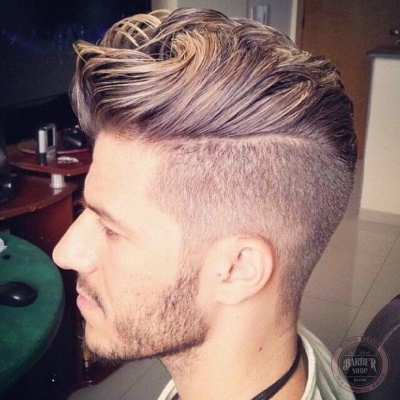 Read more Men’s Hair features and check out our Store. So, first of all, what is this weird sounding haircut, and where did it come from? Well, if you're not a fan, blame Elvis. 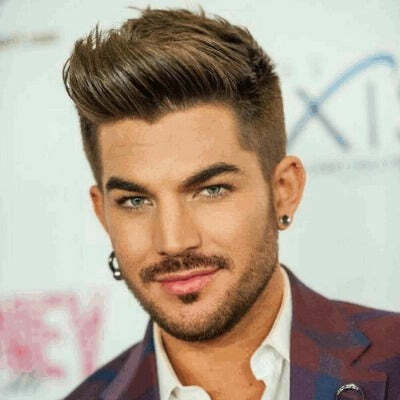 He may not have been the first person in the world to style it, but he was definitely the most famous; he set the bar for sleek bold hair all over the world. The basic hairstyle involves trim sides with a long middle that's swept backwards to create a voluminous look. 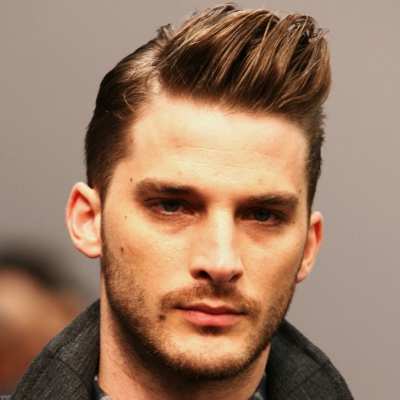 Men's pompadour hairstyles can be personalised to suit different looks, with variations in lengths and textures. 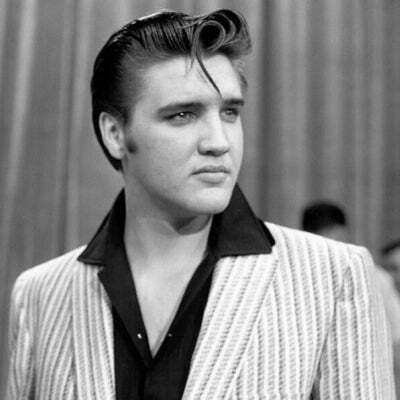 Elvis kept his fairly traditional, with a large sweeping front that was the main focus of the look and trim. The sides were not buzzed, though, the sides were kept in place with hair wax. He also fully embraced the sideburns, creating a unique style that's now become iconic. 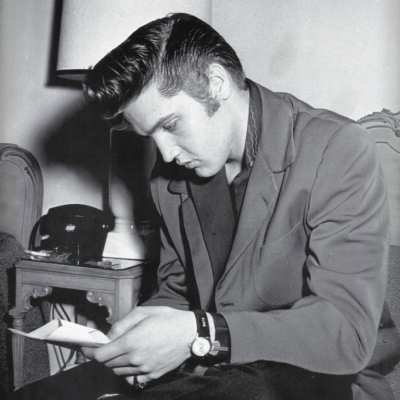 Despite Elvis' continued popularity, a lot of modern men didn't fancy the idea of going that full on with their look, and thus the modern pompadour was created. 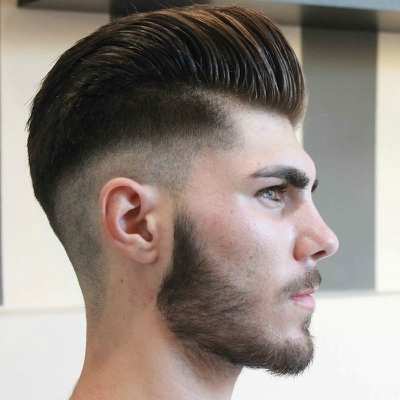 The look takes aspects of the classic pompadour and the undercut and combines them to create an alternative, sleek style that's become a barber shop speciality. 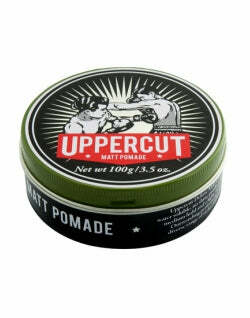 Now enter the David Beckham pompadour. 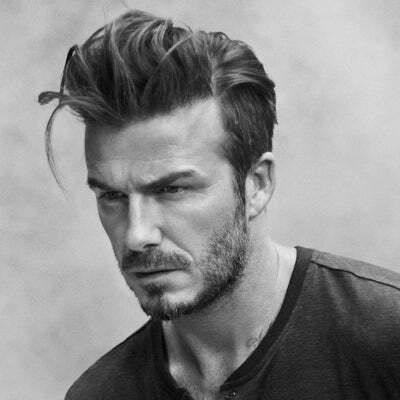 Like Elvis, David Beckham rocked the haircut and boosted its popularity, making it a mainstream classic. 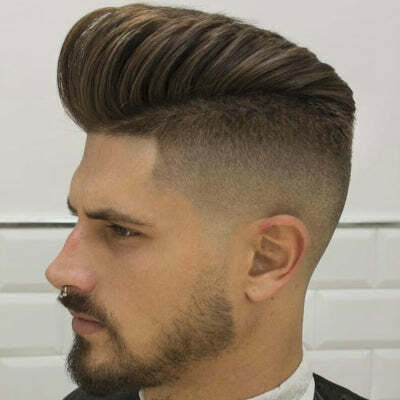 Beckham styled the modern pompadour in his own personal way, keeping the sides cropped yet still fairly thick, and leaving a large amount of hair in the middle that was kept raised and swept back. 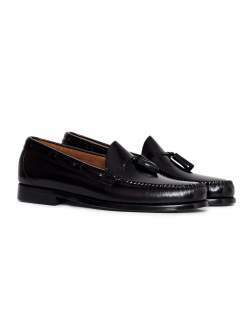 There are, however, shorter and longer versions of this style that many men have enjoyed experimenting with. 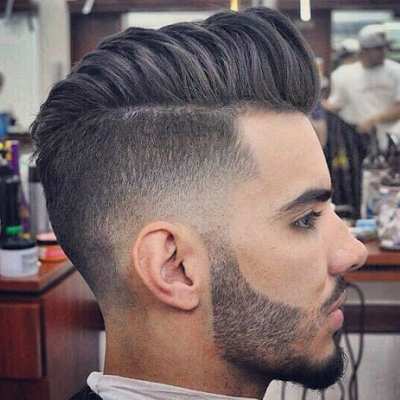 One of the variations of the modern pompadour is the pompadour fade, a clean look that accentuates the cropped sides of the pompadour by taking it one step further and buzz cutting it. The middle part of the hair can vary, with some men keeping it long and sweeping and creating a strong contrast between the sides, and others maintaining a short middle to keep the overall look more subtle and easy to manage. 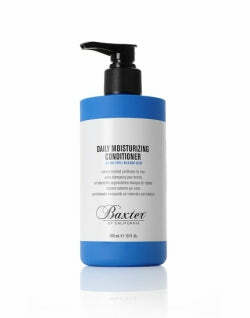 This is a great cut if you're dealing with thin or straight hair, as you can easily sweep your hair back with a little wax or clay. It's also possible to maintain it yourself if you get yourself decent hair clippers. 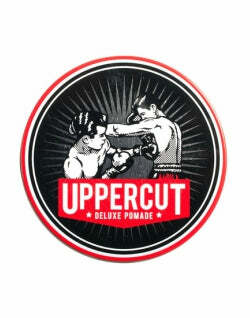 We'd recommend heading to the barbers to get it cut in the first place and to learn a few maintenance tips. 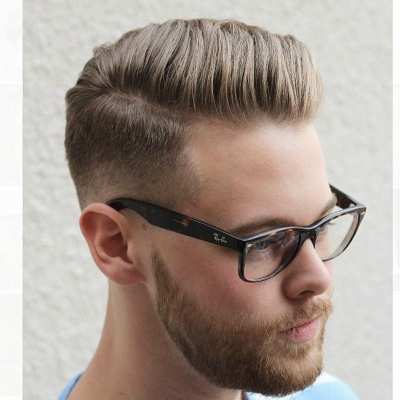 The short pompadour is a little like the pompadour fade, but there's no need for the buzzed sides, and therefore the contrast can be a little less intense. 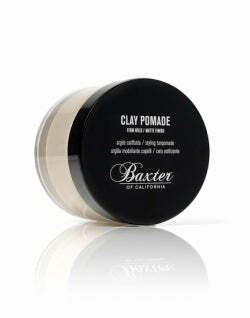 It's great if you want a clean, sharp look that doesn't require a lot of maintenance, just a lot of hair product. 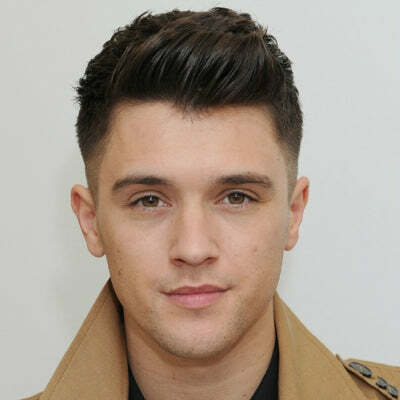 If you're planning on getting a short pompadour look then there are a few different things you should work out before you head to the barbers. 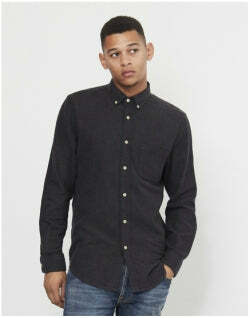 Do you want there to be a strong contrast between the sides and the top? If the answer's yes then choose a short middle, but get the sides either trimmed extra short or buzzed. 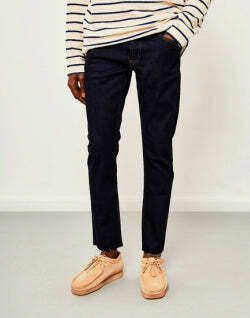 Do you want an accentuated parting? If so, make sure that your hair is carefully sectioned before the sides are cut or buzzed, as once it's cut it's very difficult to rearrange the parting until your hair grows out. Do you want the swept back look? If you want to be able to sweep the middle of your hair to the side or back then you're going to need enough hair to do so. Decide on the kind of volume you want to achieve and leave more or less hair in the middle depending on this. 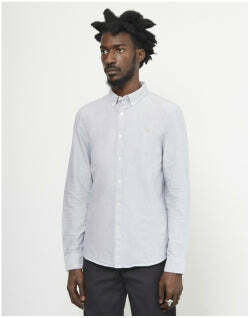 The side part pompadour is essentially what it says on the tin. 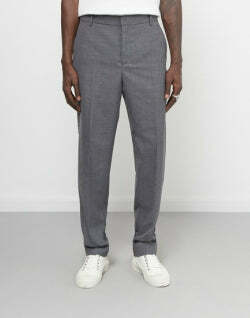 It's a sleek modern pompadour with a clean accentuated side parting. This ensures that the middle part of your hair sweeps cleanly to the side and can easily be combed into place. 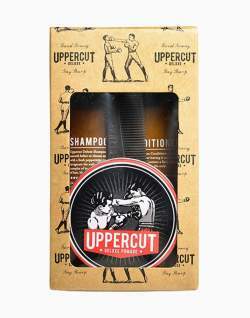 Because the hair follows the curve of the head it's easier for it to lie smoothly and is great for men who have hair that's difficult to manage. Use a lightweight clay to keep your hair in place, and make sure that you keep your parting clean and straight so that the overall look maintains its modern and angled look. 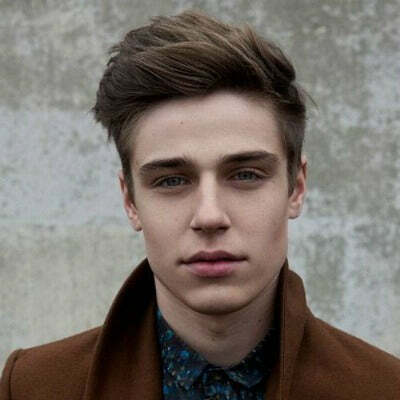 It's important that your side parting is one of the main focuses of the haircut. 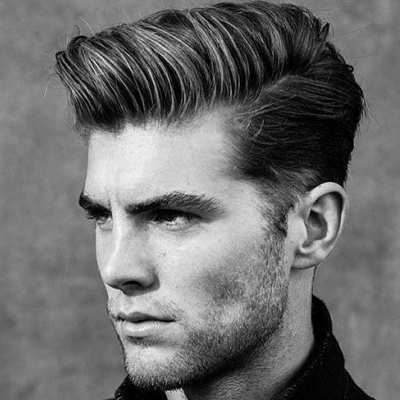 The pompadour can seem like a daunting cut to get, but if you're worried about hair maintenance just know that it's not as hard as it looks. 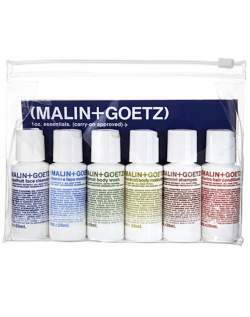 All you really need is a little product and a comb. Here's a basic guide on how to do a pompadour. First, make sure you've blow-dried your hair straight, angling the dryer up so your hair is styled around the curve of your head. Depending on what look you're going for, start to comb your hair back over your head, or to the side as it dries.